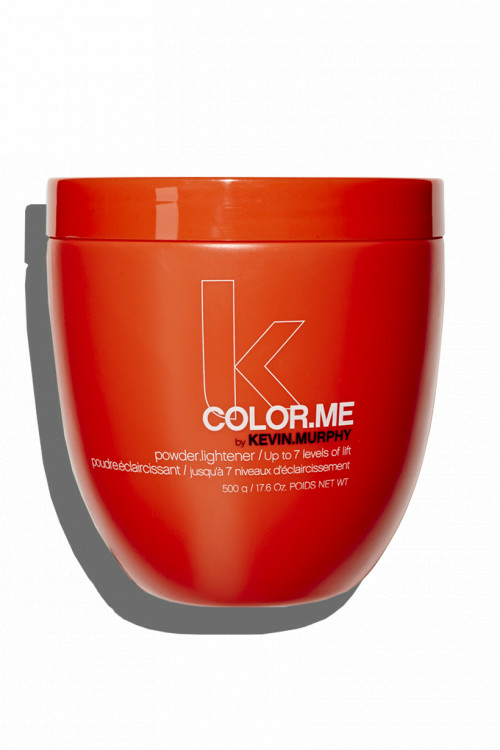 These easy-to-use powders support the neutralisation of yellow effects, while delivering stunning clear blonde results. 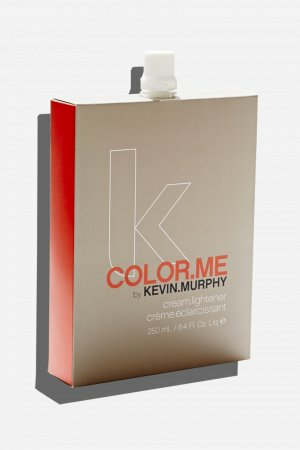 Ideal for creating highlights and for a variety of specialised colouring techniques that require a little extra lift. 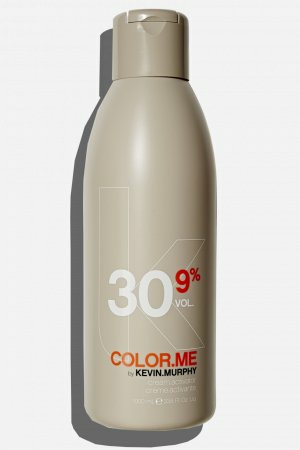 User-friendly, dust-free formula also eliminates the risk of inhalation.